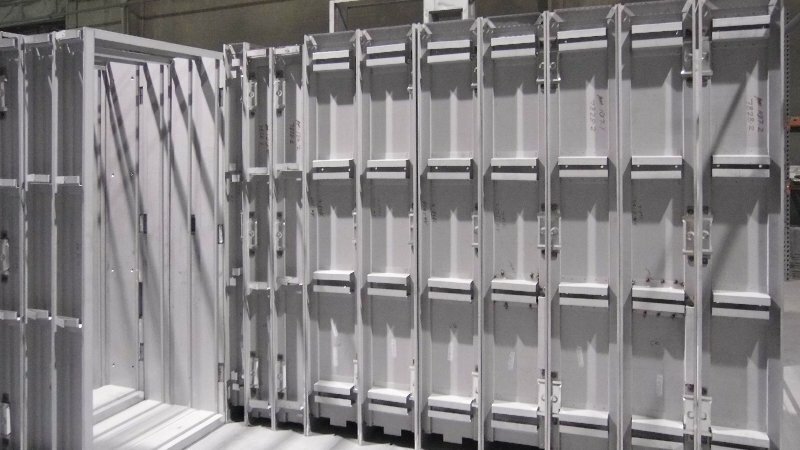 Our steel doors and frames use 100% recycled steel and qualify for several important LEED credits. Our understanding of the construction industry’s needs guarantees you get what you need when you need it. We’ve adapted to accommodate the industry’s need for shorter production times and fast-track construction, saving you time and money. We’re committed to excellence in everything we do. 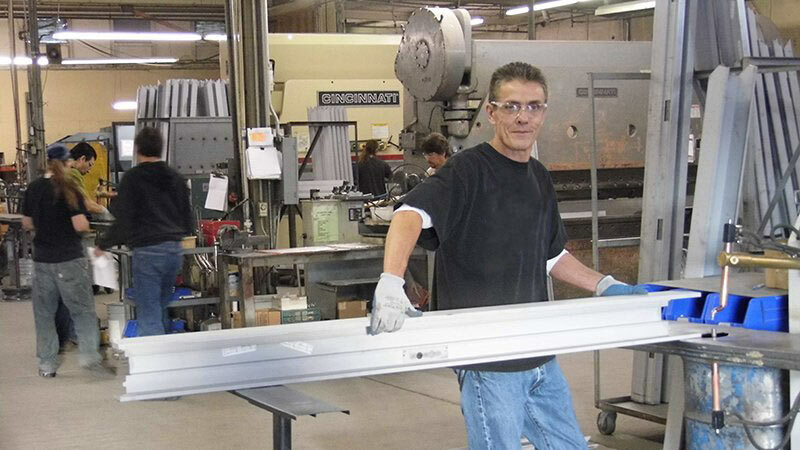 Commercial Door Manufacturing has the people and products that make a difference, and we have a reputation for going above and beyond. That’s why we have hundreds of satisfied, repeat clients. Our modern approach and consistent, dependable service have made us an industry leader and allowed us to grow into one of the industry’s most respected companies capable of shipping large volumes quickly, on time, and at the right price. We are more than just a manufacturer, we can be an integrated part of your team. Our Sales Representatives are able to provide quick turn around pricing to help you build a successful budget on bid day. No need to fill out complicated door and frame engineering sheets, just send us an approved submittal and we’ll take it from there. 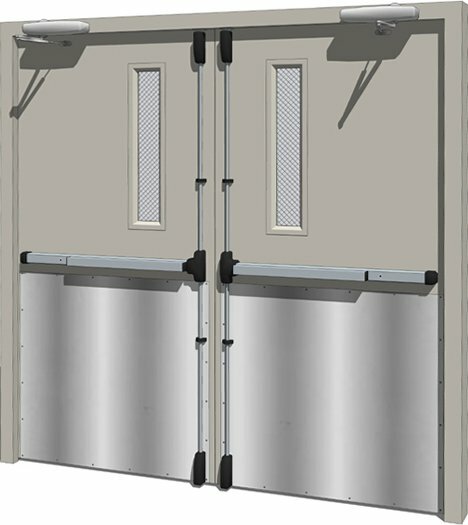 Maximize efficiency and minimize storage requirements with Commercial Door Manufacturing. 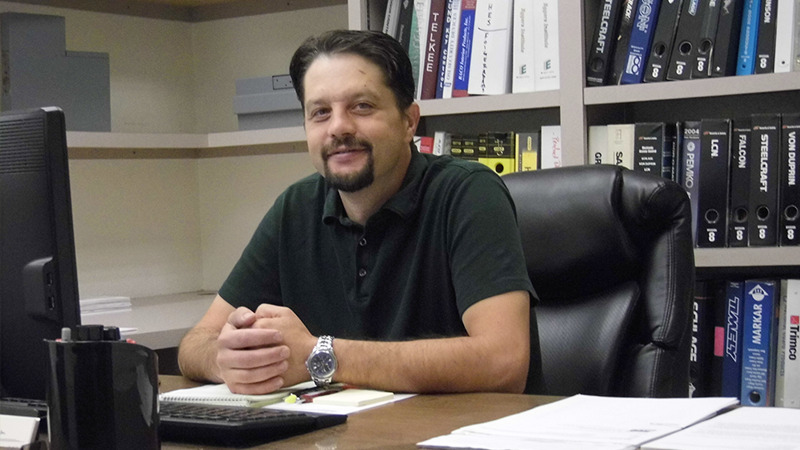 Our in-house project management team will sequence material releases based on your construction schedule, so you get what you want, when you need it. We have partnered with leading national logistics firms to quickly get our fully assembled frames to any customer in the Western US. Our steel doors and frames are carefully packaged to ensure there is no damage during transit. Doors and frames will arrive on time, undamaged, and ready to install. We understand the growing demand for sustainable projects. We believe our products should provide environmental benefits, as well as exceptional value, quality and durability. 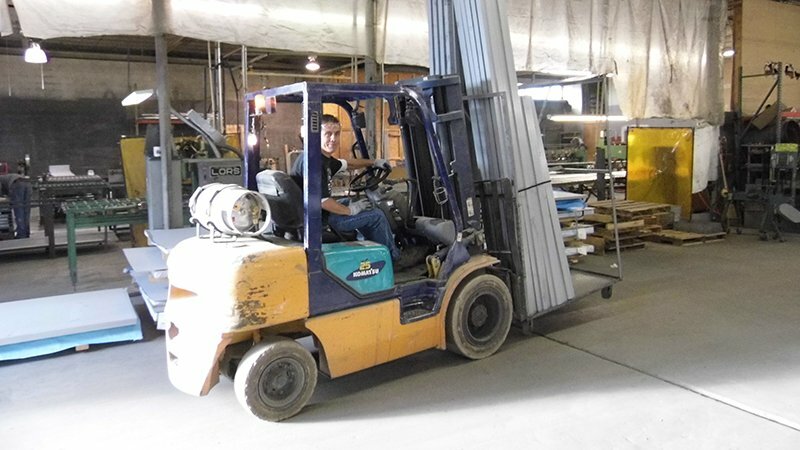 Commercial Door Manufacturing’s steel doors and frames use 100% recycled steel and qualify for several important LEED credits.